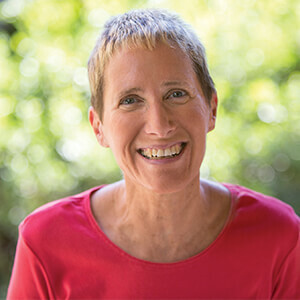 Since 2011, Professor Jodi Magness has been directing excavations in the ancient village of Huqoq in Israel’s Galilee. The excavations have brought to light the remains of a monumental Late Roman (fifth century) synagogue building paved with stunning and unique mosaics, including biblical scenes and the first non–biblical story ever discovered decorating an ancient synagogue. In this slide-illustrated lecture, Professor Magness describes these exciting finds, including the discoveries made last summer. Please Note: All Events Are Subject to Change/Cancellation Without Notice. Events have been submitted by members of Adventures in Northeast Ohio. For questions, we recommend contacting the event organizer or the location’s area tourism bureau for additional information. Subscribe to our e-mail newsletter and receive quarterly updates on featured Adventures in Northeast Ohio delivered right to your inbox. Click Here for a sample. ©2019 Adventures in Northeast Ohio. All rights reserved.